So how do I know what running shoe is for me? – How to Run Happy? So how do I know what running shoe is for me? So after reading the first few blogs you are probably wondering, So how do I know what shoe I need? Which is a very important question since you are the one that is going to be doing the running. 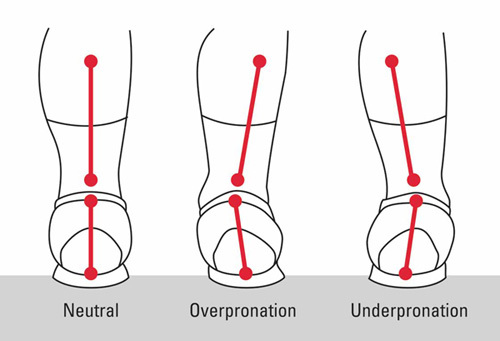 The easiest way to know is if you have an over pronation What is a Pronate? then you will need a stability shoe. 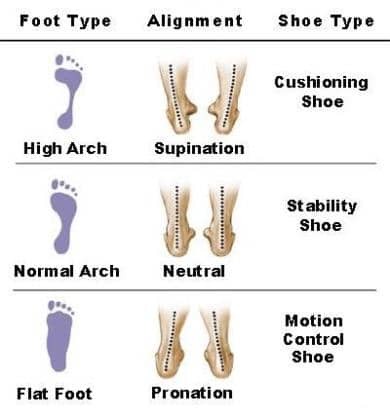 If you have a neutral foot (runners who strike the floor with your heel, then while you roll towards the toes, your arch lightly collapse inward absorbing the impact) then you will need a neutral shoe. So in case you forgot what the difference is please read my Stability shoe versus Neutral shoe blog post. To conclude, the running shoe that you need is either a stability or neutral. Depending on if you have a pronate (stability shoe) or neutral foot (neutral shoe) will be the deciding factor in what shoe you will need so you can Run Happy! Make sure you read my next Blog post of what in the world is a “Midsole Drop” to make you look intelligent next time your out with your friends. Next Post What is a Midsole Drop? Pingback: What is a Midsole Drop? – How to Run Happy? Pingback: Does weight matter in a running shoe? – How to Run Happy?